There’s a great video at Slow Food, even if it’s a bit long, it’s worth seeing. Terra Madre is the biennial conference coming up in Torino in October. Ten people from Central Ohio will be joining 8,000 fisherman, farmers, cooks, and academics from all over the world to share knowledge and skills. The Slow Food movement works to counteract the disappearance of local food traditions and people’s dwindling interest in the food they eat and how it tastes. It brings together pleasure and responsibility. 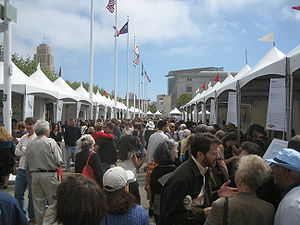 Slow Food USA is having a membership drive at the moment. You can join Slow Food for $25 and this automatically makes you a member of your local chapter. The Columbus Chapter organizes a lot of events during the year and we encourage members to propose and help organize events.